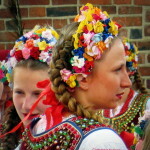 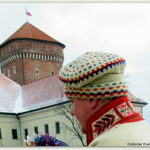 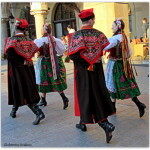 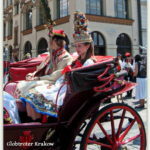 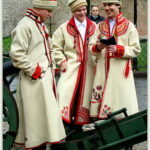 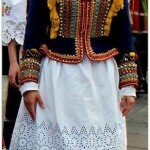 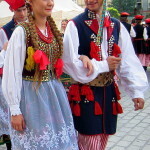 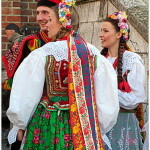 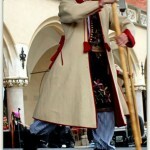 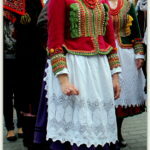 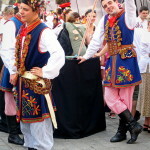 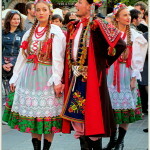 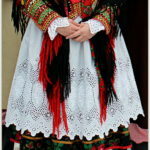 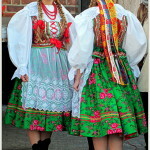 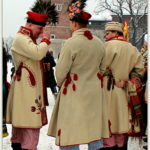 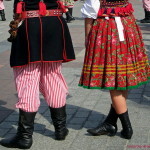 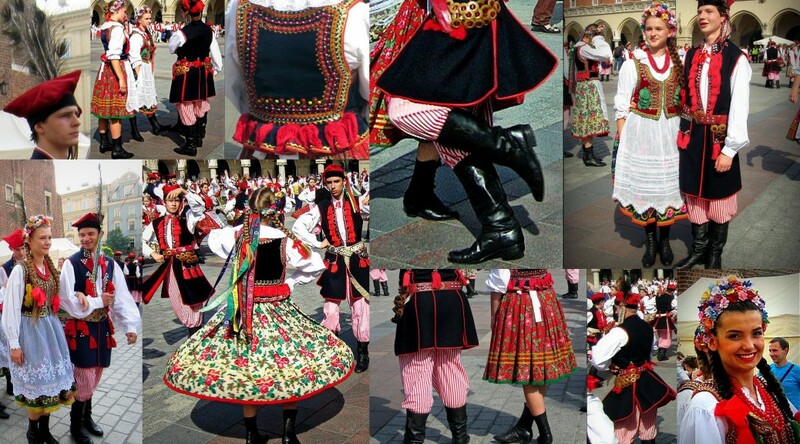 Cracow costume developed at the turn of the seventeenth and eighteenth centuries. 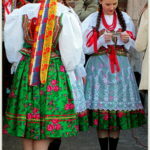 It was spotted thanks to its uniqueness. 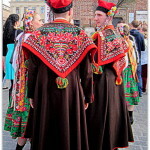 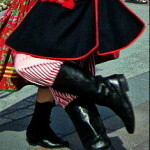 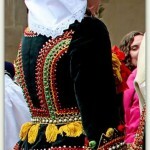 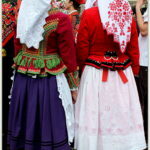 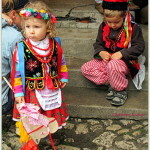 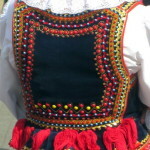 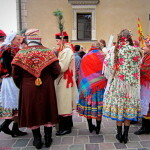 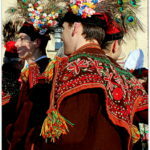 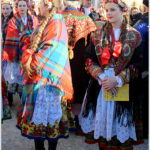 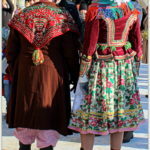 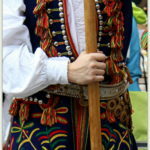 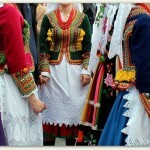 He was then the richest folk costumes. 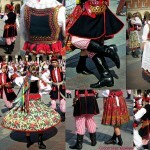 Distinguished from other outfits colorfulness and similarity of some items to outfit the nobility.